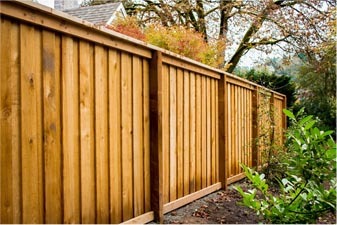 Burnham Landscaping provide garden and exterior wall constructions in Burnham and surrounding areas of Somerset. Whether you are planning some external walling, containers for flower beds or even an external building - Burnham Landscaping can create your vision. If you have a project you are thinking of, feel free to contact us to discuss your requirements and see how we can help make your vision a reality.